(eG HQ, CA) Richard Thompson III was working on location busting out on a new Bruce Willis/Sci-Fi action movie when we finally connected and spoke over the phone. Richard and I had been trying to birth a project for the past 2 years and a photo collaboration was finally about to hit the apex. 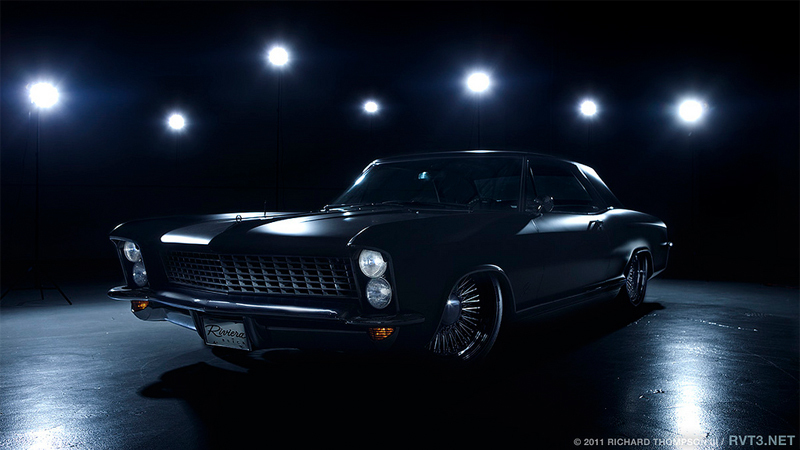 The thought of creating an Automotive photo workshop with Richard was exciting to me. To my knowledge this workshop was the first of its kind in the automotive social space. Collectively within our networks we assembled a dozen enthusiastic photographers for 2 days at the eGarage HQ in California to participate in this 2-day photo workshop. Richard flew out from his home in New Orleans, Louisiana with some light gear and a heavy onslaught of ideas. Anyone with an affinity for automobiles has definitely come across Richard’s work at some point or another whether they know it or not. 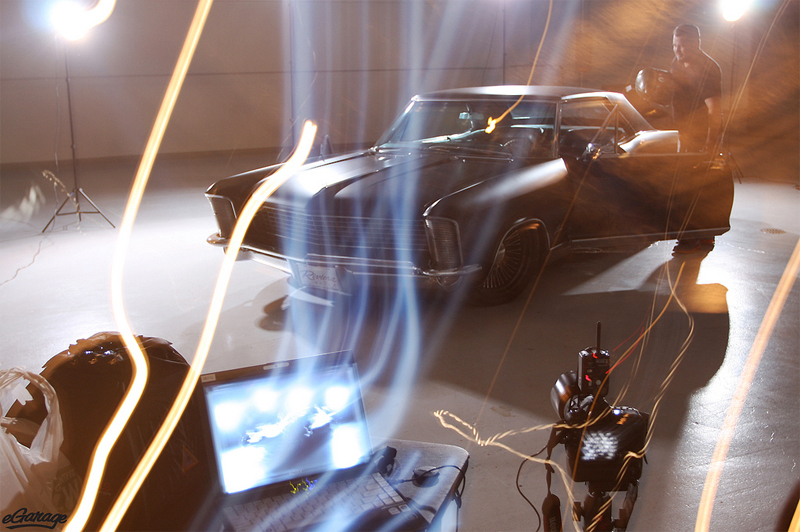 Richard is an experienced Automotive lenseman, a U.S based filmmaker educated at the Savannah College of Art and Design. Everyone who attended the workshop quickly learned that he is an inspiration and full of creative ideas. Richard has impressed thousands of owners, collectors and enthusiasts with his images. 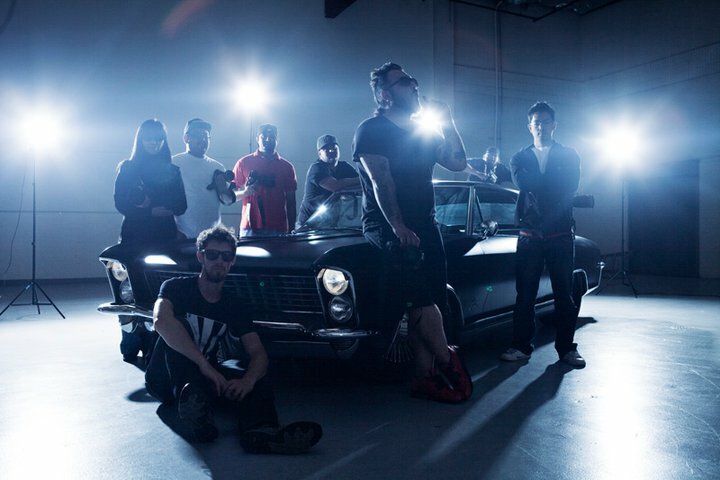 The two day “photo doworkshop” covered both intermediate and advanced aspects of Automotive photography. The group spent a lot of time discussing popular concepts, techniques and post processing. 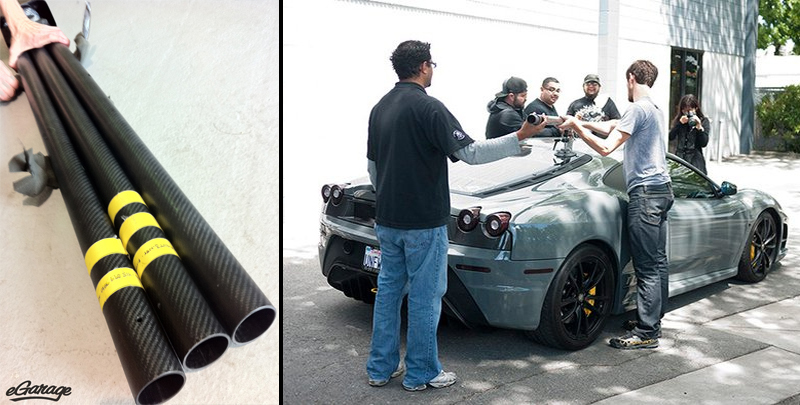 Rigging the 430 Scuderia with his “matching” custom carbon rig was quite a treat. 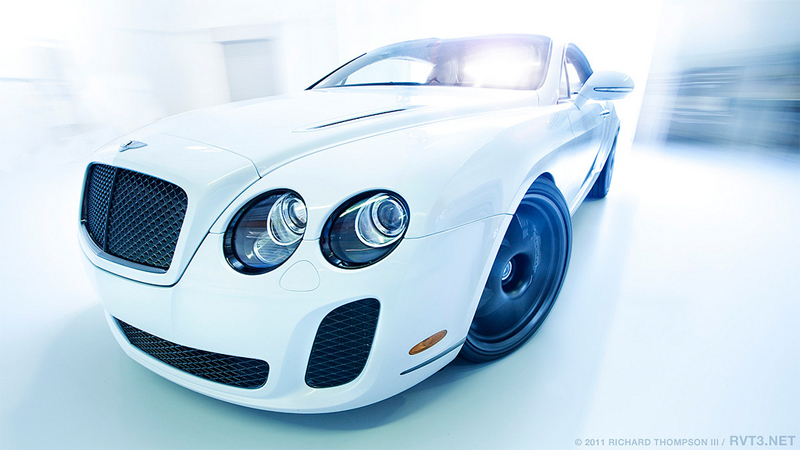 2010 Bentley Supersports …end result. Richard’s photography integrates original color processing techniques, focused on blending subtle with experimental. Most interesting to the group was Richard’s own concept of Hi-Key. When looking at a High Key picture, you will probably notice two things right away. The first thing is that the picture is very bright. And.. YES to create a high key image you need to set your exposure levels to high values. The obvious challenge is to not over expose. Another noticeable feature of High Key images is the lack of contrast. Additionally for the tone being bright, you will notice that it is almost even across the scene. This is achieved by carefully setting the lighting on the Automobile. A third feature, he brought to our attention was to notice the lack of shadows in the photo. The shadows cast by the car are suppressed by lighting in the scene. 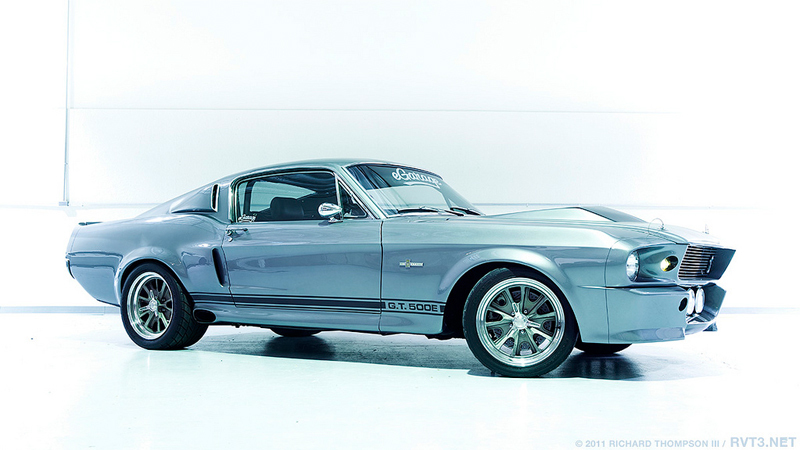 Shelby GT500E in Richard’s High-Key style. 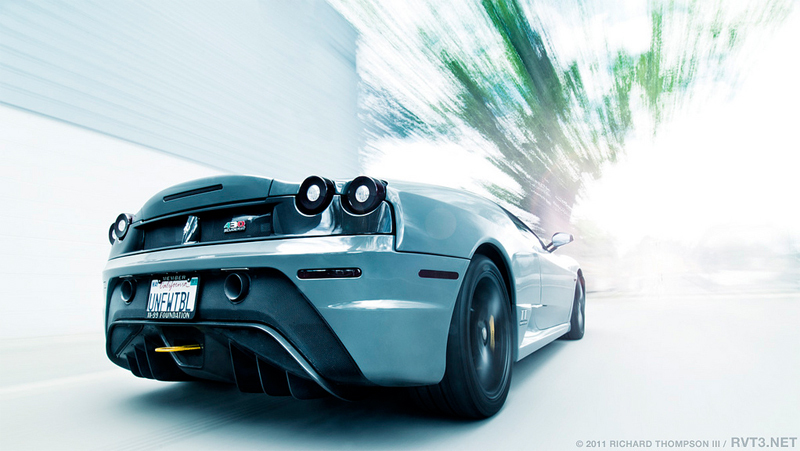 Richard’s work in the arena of Automotive photography has been featured in publications ranging from FORZA to Import Tuner and in books by the London Design Museum. Those who attended the 2 day workshop left with much drive, focus and inspiration. We are planning another series of events between eGarage and Richard Thompson III and we hope you’ll stay tuned.